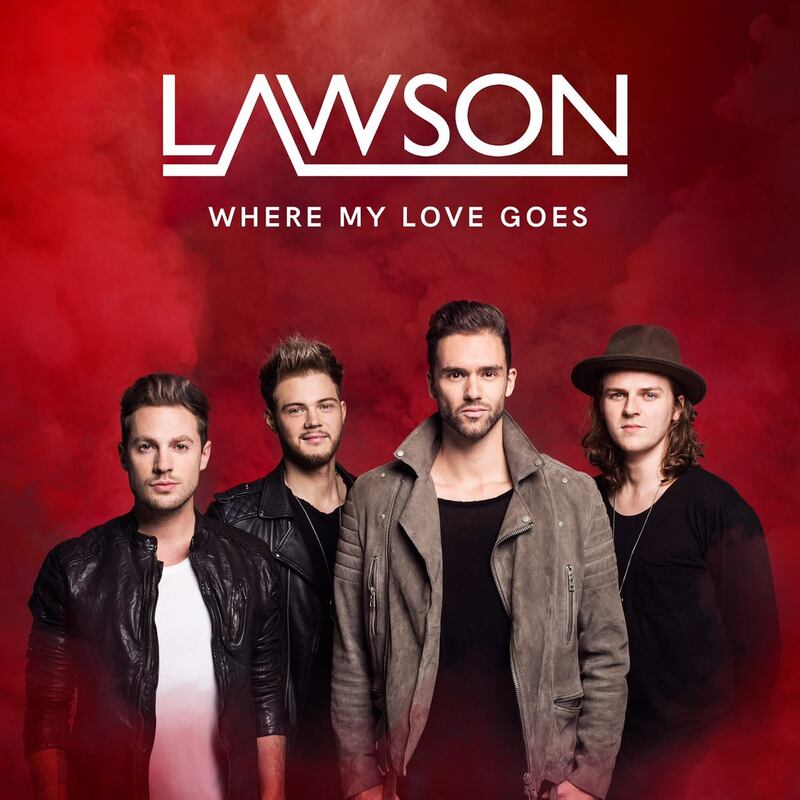 Well it’s always lovely to have British band Lawson back on planet pop. After giving us a little teaser of their wares last year with a debut self-titled Australian album that was a hybrid of songs from their debut proper ‘Chapman Square’ and tracks from their 2015 UK-released EP, the band will soon return with a fresh new album proper called ‘Perspective’. Lead single from it is ‘Where My Love Goes’, which dropped at digital retailers on Friday, giving us just a little hint of what to expect when the album drops in six weeks time. And the music video’s a personal one for lead singer Andy Brown, who proposes to his girlfriend right there in the music video. ‘Perspective’ will land at retailers here in Australia on Friday July 08.